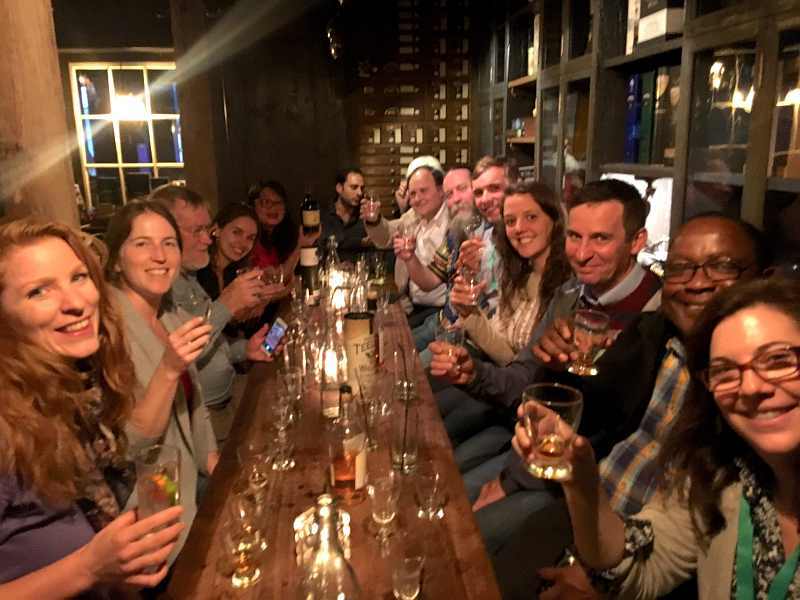 Our Irish whiskey experience is one of the best ways to enjoy what makes Dublin such a great city. 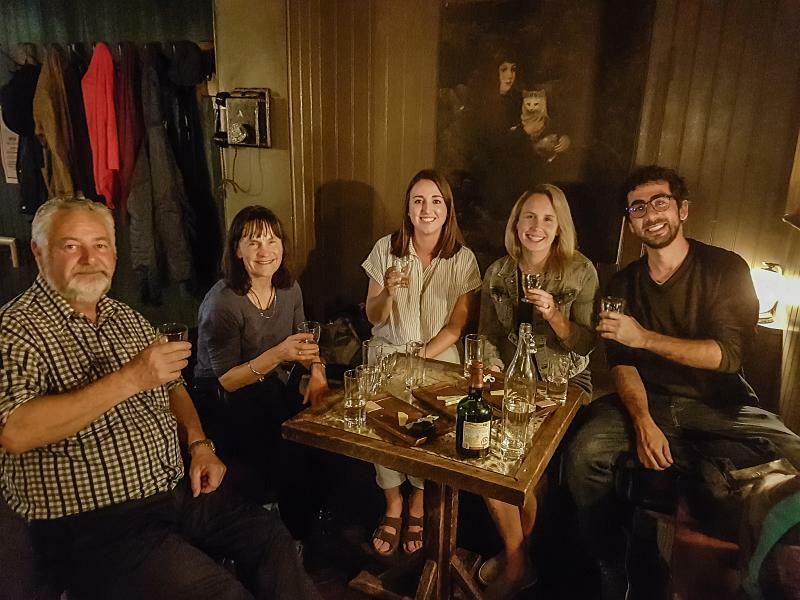 We will visit Dublin’s best whiskey bars and give you the skills to know the difference between a single malt, single grain, and our very own pot still Irish whiskey. You will hear tales of ancient monks, backyard stills, modern alchemists and everything in between. 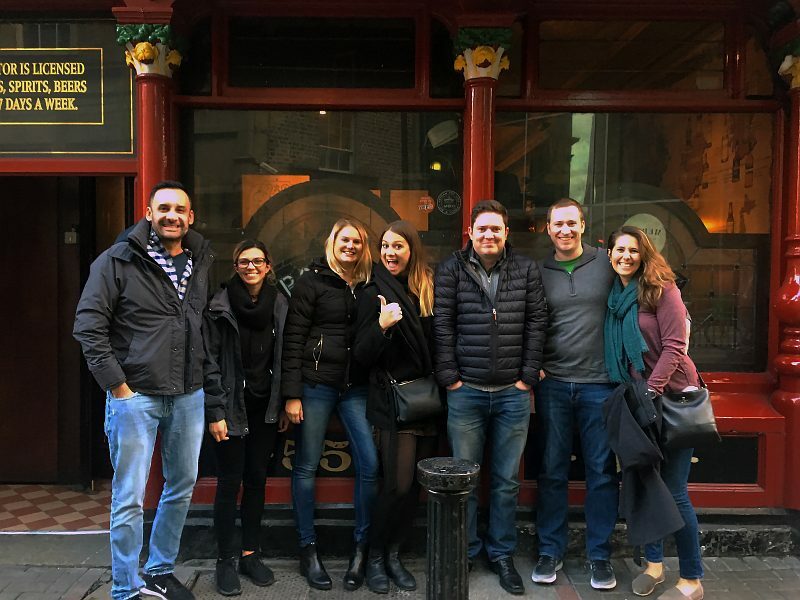 So check out our different tour options below and come join Dublin Whiskey Tours for a great Irish whiskey experience in Dublin. You will hear tales of ancient monks, backyard stills, modern alchemists and everything in between. 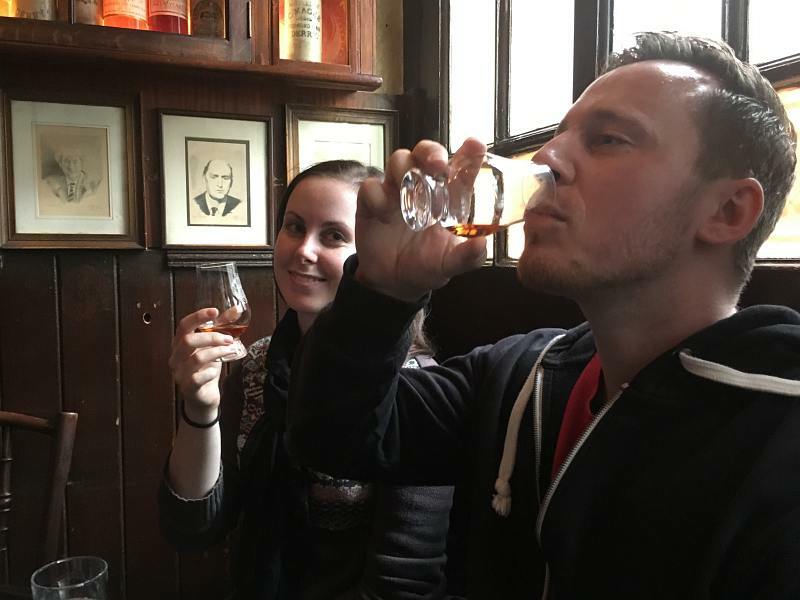 We will visit Dublin’s best whiskey bars and give you the skills to know the difference between a single malt, single grain, and our very own pot still Irish whiskey. 5 premium whiskeys enjoyed in 3 Dublin whiskey bars with an expert whiskey guide with you to distill knowledge. 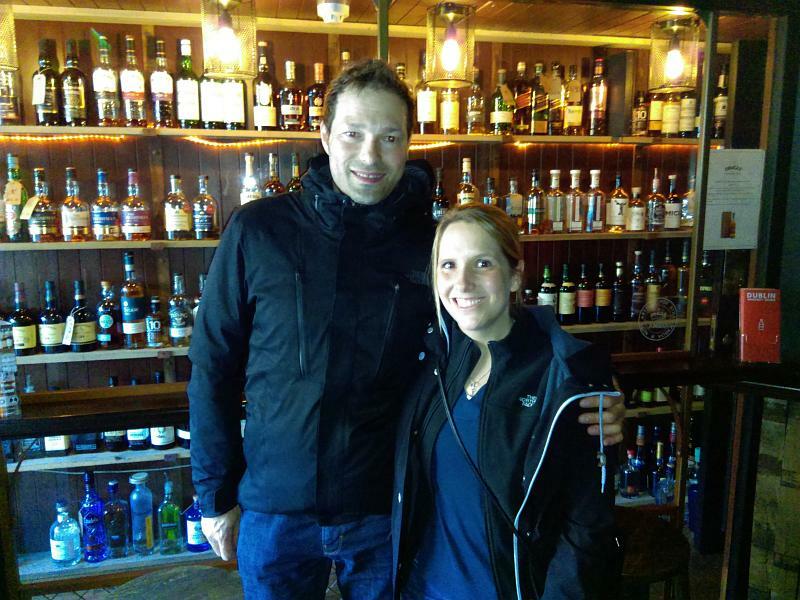 The best introduction to Dublin’s vibrant city life and a truly great whiskey experience. Tour lasts – 1 hour 30 mins. 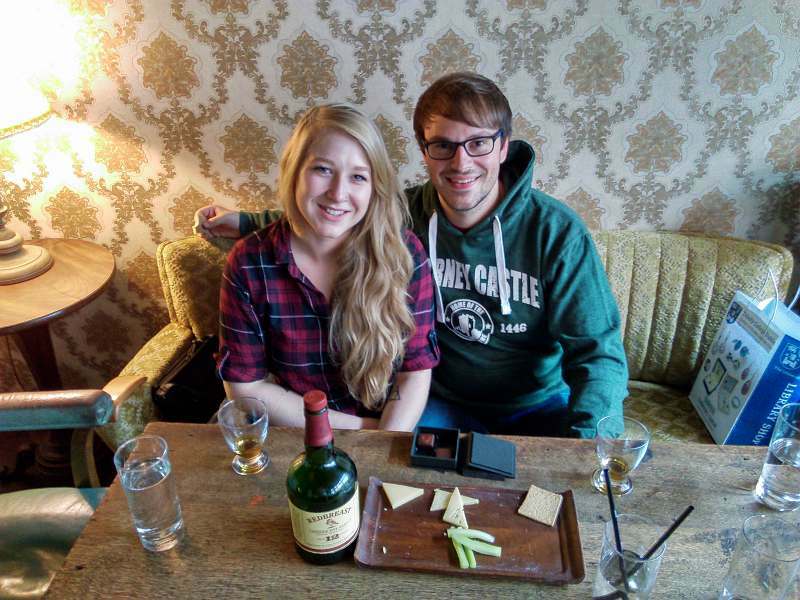 5 premium whiskeys paired with beautiful Irish food, enjoyed in 2 city centre whiskey bars. You will have a whiskey expert with you to guide your senses and marvel at our pairing of great Irish whiskey & food. Tour lasts – 1 hour 45 mins. Enjoy 5 deluxe aged statement whiskeys in two modern whiskey bars. The whiskey is paired with Irish cheese, handmade chocolates, exotic fruit & crackers. This is a whiskey experience not to be missed. Tour lasts approx 2 hours. Enjoy 5 deluxe aged statement whiskeys in 2 modern whiskey bars. Our deluxe whiskey is paired with Irish cheese, handmade chocolates, exotic fruit & crackers. A whiskey experience not to be missed. Our tour guide was Andrew and he was wonderful. Not only did we enjoy the whiskey but we enjoyed the company of the others on the tour. 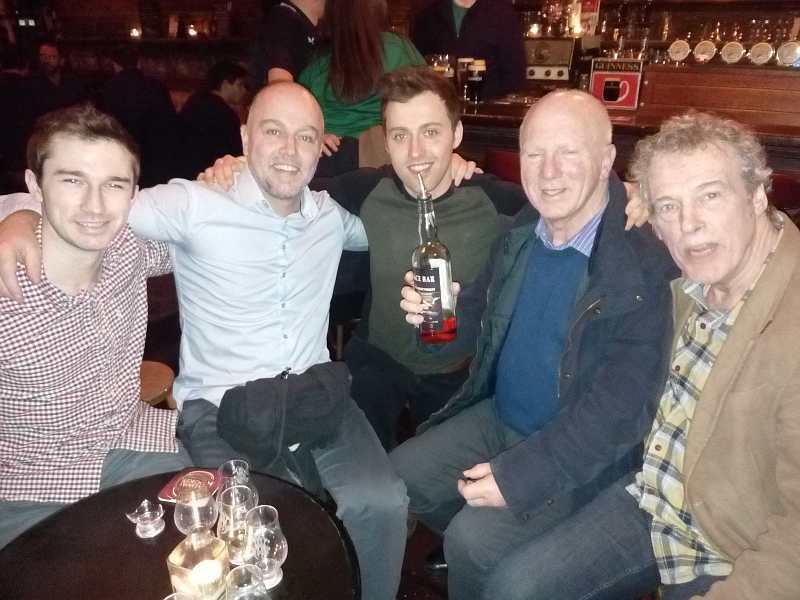 We would highly recommend this tour for the whiskey lover and non-whiskey lover Great night in Dublin. Our guide, Eoin, was very knowledgeable, friendly, and packed our two hours together with lots of useful information. 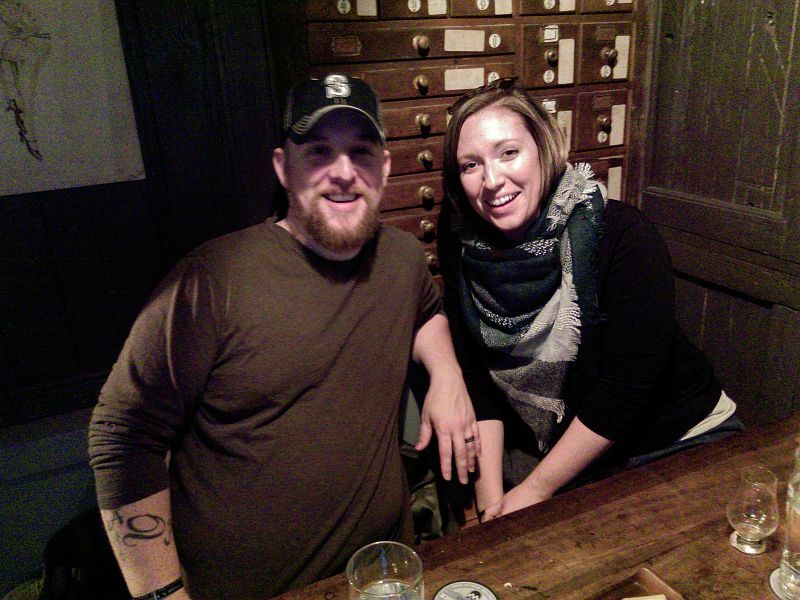 We decided to spend a bit more and get the Deluxe Tour, to include some of the best whiskeys, cheese, and chocolate, and were very glad that we did. This was an excellent whiskey tour that combined five great whiskeys, expert sommelier advice, and insightful historical knowledge of Ireland. A great way to spend the afternoon in Dublin. 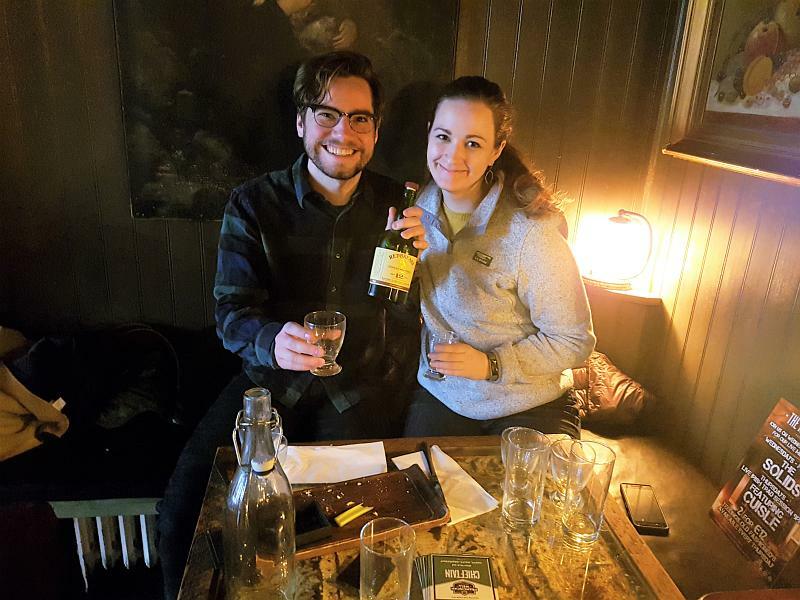 I would recommend this tour to anyone visiting Dublin, who wants to learn about the history and process for making this traditional tipple.Paired with some cheese and chocolate to set off the tasting process, this tour far exceeded my expectations. Our tour guide James was knowledgeable, personable, and told us some funny stories! I’m still laughing about one of them! We even ended up staying on and talking with our other group mates for a couple of hours! I would recommend this tour! !